At Trent Furniture we aim to offer the best value for money in the UK with quality and longevity as standard in every product we supply. As we are able to stock large volumes of furniture, you don’t have to wait a long time to receive your new furniture. 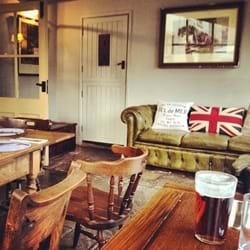 Please browse our extensive ranges of stocked furniture including restaurant furniture, banquet chairs and tables, bar stools, sofas and café or pub furniture. To ensure that our customers receive only the highest quality products and the best contract furniture available, all items are independently tested pre-production and certified as suitable for use in the contract market. Choose from hardwood contract chairs and tables in traditional or modern designs, as well as modern powder coated or bright chrome steel contemporary chairs and tables all designed and built for the rigours of commercial use. 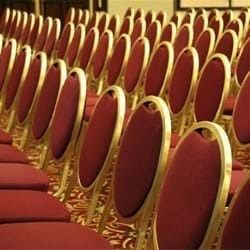 Our varied range of furniture is also popular with schools, sports clubs, conference centres and wedding venues. 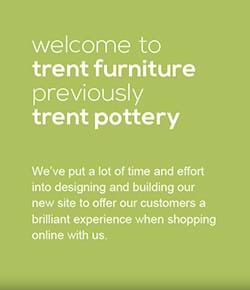 The extensive range of furniture offered by Trent Furniture features many styles providing a choice of traditional hardwood chairs and tables, classic cast iron tables and more modern ranges of contemporary furniture, including leather sofas, black steel chairs and bright chrome tables and chairs. Products are available with different top sizes and finishes, giving you a wide choice and guaranteeing that you will find something that best complements the style of your venue. We have an experienced in-house upholstery team which allows us to offer an extremely wide range of fabric options and incredibly quick delivery times at prices which are much better than our competitors. Our wide range of stock contract quality fabrics in tweed, flatweave, faux leather and plain or patterned dralon material can be viewed on the website or sample swatches can be arranged. If you require an alternative fabric, we have many trusted fabric suppliers that we can work with to find the perfect material. Alternatively, products can be upholstered in a customer's own fabric with a material you have sourced yourself.